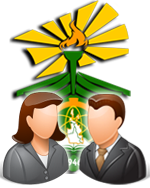 The Office of the Quality Assurance Services is an office created under the Office of the University President created in July of 2009 initiated by Dr. Joanna B. Cuenca in response to CHED Memorandum Order No. 15, series 2005 which establishes mechanism for Institutional Monitoring and Evaluation for Quality Assurance (IQuAME), and CHED Memorandum Order No. 16, series 2005 which is the Implementing Rules and Regulations of the aforementioned memo. It is the Internal Quality audit arm of the University. IQuAME is designed to enhance institution’s capacity in designing, delivering, and managing programs and services, identify areas for reform and intervention, provide accurate and up-to-date performance of higher education institutions to enable stakeholders to make informed choices, and enable the institution to set-up its own Internal Quality Assurance Management System. 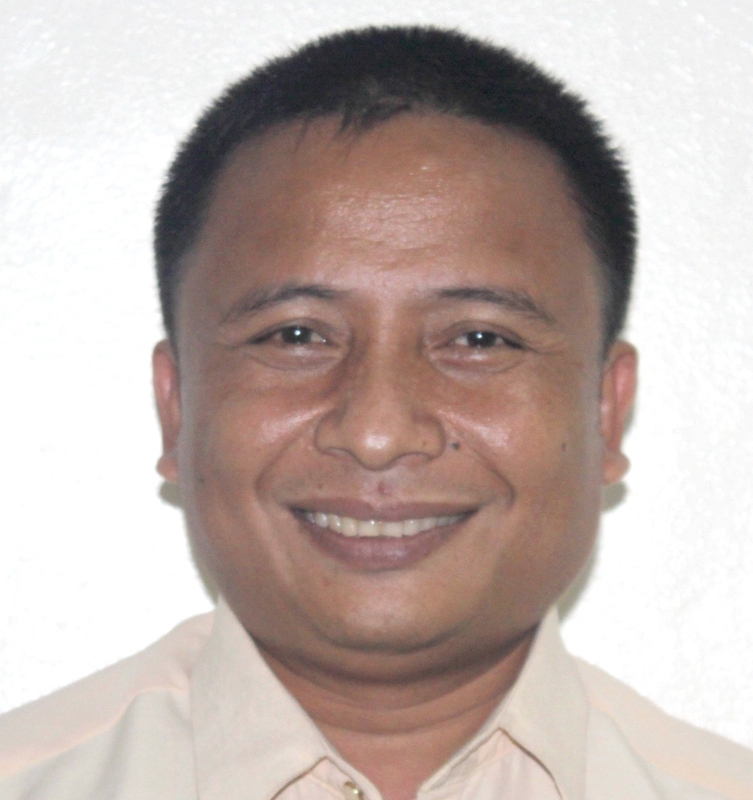 The first Director of the Office was Dr. Luisito I. Tabada who was designated in July of 2009. Engr. Jonathan M. Tiongson, the current Director was designated in June 2010. The office is placed directly under the Office of the University President by virtue of Board Resolution No. O4-21-O2 series 2010.